First, we are not going to charge a registration fee this year. Instead, I am experimenting by asking for donations for the Troy Track Project. Please donate what you feel would be appropriate for our race the night of the race (or give more, haha) in lieu of a normal registration fee. Secondly, to save some money, we aren't hiring a timing system. We will have our clock counting down to midnight, and we will record your start & finish time by hand. Unfortunately, renting timing systems has gotten too expensive and because our race is a bit unique, it's not really necessary for us. We will still post results that night and online the next day so that you can see how close you were to your predicted pace. 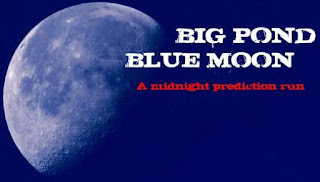 We will still award our prizes to the top 5 predictors who finish after midnight that night at the post race party. (that part is easy for us to figure out). At the bottom of the page is an RSVP form. Fill it out and we will make sure we have enough supplies (and beer!) on hand for all of you! 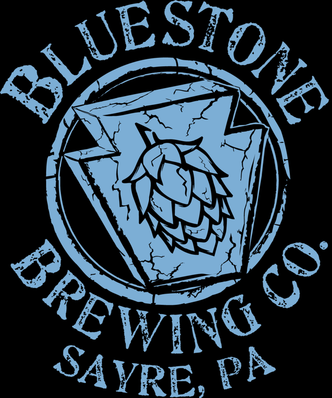 Which reminds me......THANK YOU BLUESTONE BREWERY for again sponsoring our race and providing the post-race beverages! Thanks and feel free to ask any questions if that wasn't clear ~Matt"
When you feel the torment you should begin yoga. It resembles an activity yet you feel so great after the yoga but uk essays provides well task. I know tad history about the yoga and it is great for the soundness of the human. I additionally seek on this theme.